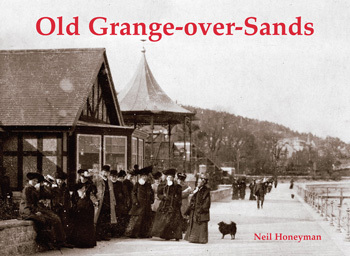 With a sheltered location on the northern shores of Morecambe Bay and a consequently mild climate Grange was the perfect location for a Victorian holiday town. When the Furness Railway was completed in the 1860s it was the impetus to the town’s growth. Splendid hotels, large residences, churches and other amenities were subsequently built for the genteel resort. This collection of well-annotated photographs show the town in the good old days of the 1890s to the 1930s.